The Ozark 3515BTEC has a thinline steel body with a cutaway for easy access to the upper frets. The 'lipstick' style pickup enables you to explore the full resonator sound with full volume and tone control. Perfect for playing on or off stage, this electro acoustic delivers a bright tone with plenty of volume. 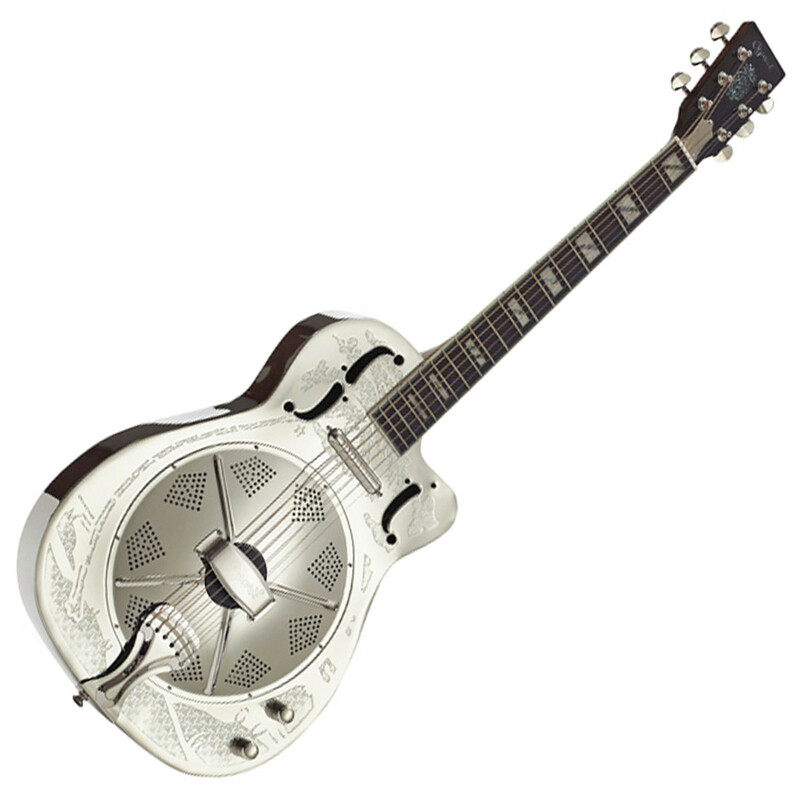 Simply plug into an amplifier or PA and your Ozark resonator is ready to play.